Rocky Mountain Power supplies the energy for most of the state of Utah, and often power providers are a little wary of solar energy. Some adopt the technology, some fight it, and some find ways to make it as mutually beneficial as possible. Rocky Mountain Power has come up with a way to capitalize on the incredible technology and power of solar energy, as well as allowing customers to benefit from solar energy without the large and sometimes scary commitment of buying solar panels. In Spring of 2016 Rocky Mountain Power began to purchase and construction of a large solar energy facility in Millard County. This solar energy facility has the capability of 20 megawatts of solar energy capture and storage. It’s built out of the way and has the benefit of lower cost and overhead. In Summer of 2016 Rocky Mountain Power began taking reservations for blocks of power in 200-kilowatt sets. 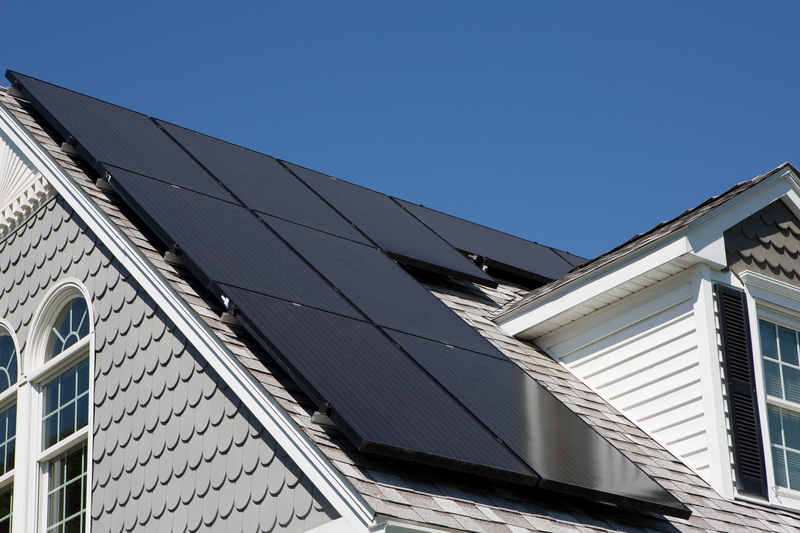 Essentially the idea is that customers who want the benefit of solar energy, but who aren’t willing to buy and install solar panels, or who can’t due to their rent or home orientation situation, can still utilize solar panels. They’re just down in Millard County! People began reserving solar panels in 200-kilowatt blocks which would gather solar energy down in Millard County that would then apply toward their energy bill wherever they live. These lucky individuals get to use solar energy without having to buy and install solar panels on their house! And even if they move they get to “take” their solar power with them. It was a pretty cool idea. The solar plant was completed by the end of 2016 and began generating power from the gathered solar energy. So what does this mean for solar energy? This is a huge concept being adopted around the country and can provide solar energy for apartments, renters, and others who, for whatever reason, do not want to purchase and install solar panels. Empty land can be utilized for solar energy, which will help us all go green. However, there are still fees and costs to maintaining a huge solar plant like the one in Millard County, and often the cost of the block will not be enough to cover all of your power needs so you will still pay power utilities. For many, the benefits of buying and installing your own solar panels outweigh the risk-free subscription. Especially when the subscriptions filled up immediately and the waitlist is no guarantee. If you’re interested in solar panels and don’t want to deal with the potential hassles from Rocky Mountain, reach out to Solar Power Utah today.